WOW!!! 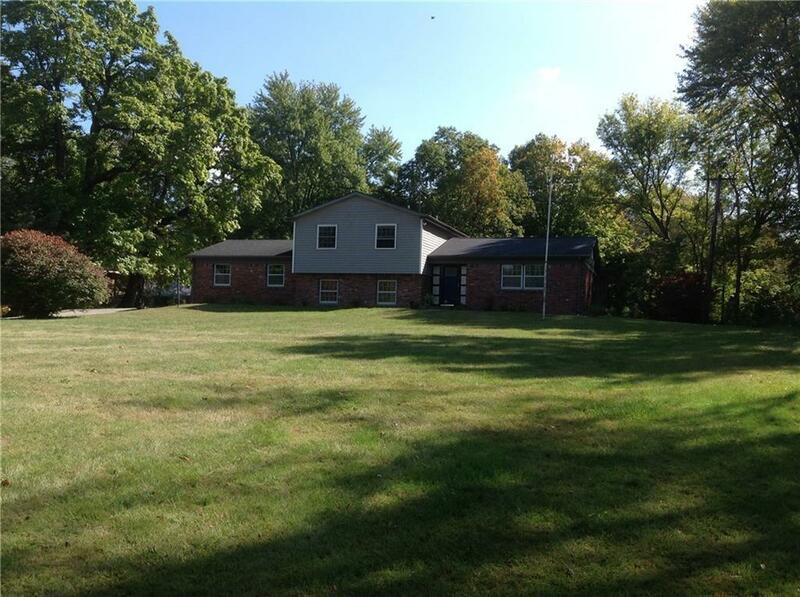 5.7 acres within an easy hike of parks, downtown Westfield, and trails. 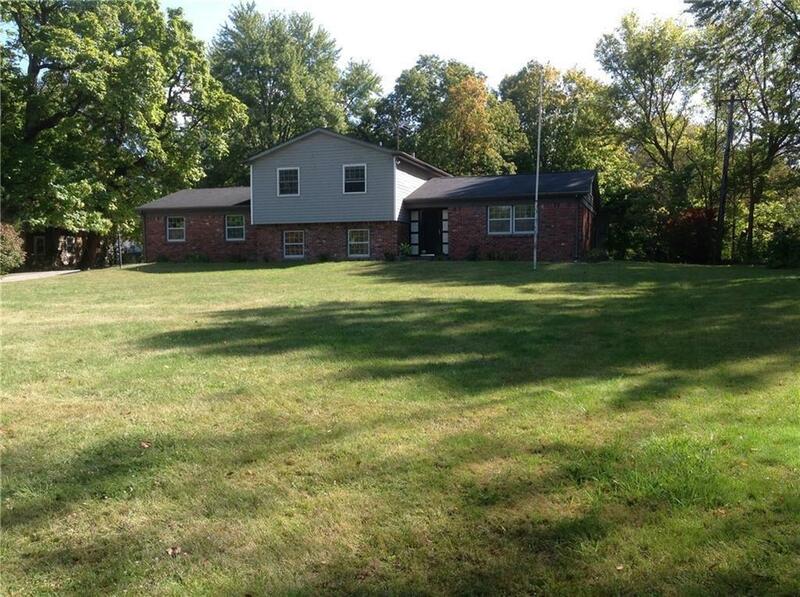 Large detached garage perfect for your hobbies & park like setting for campfires. 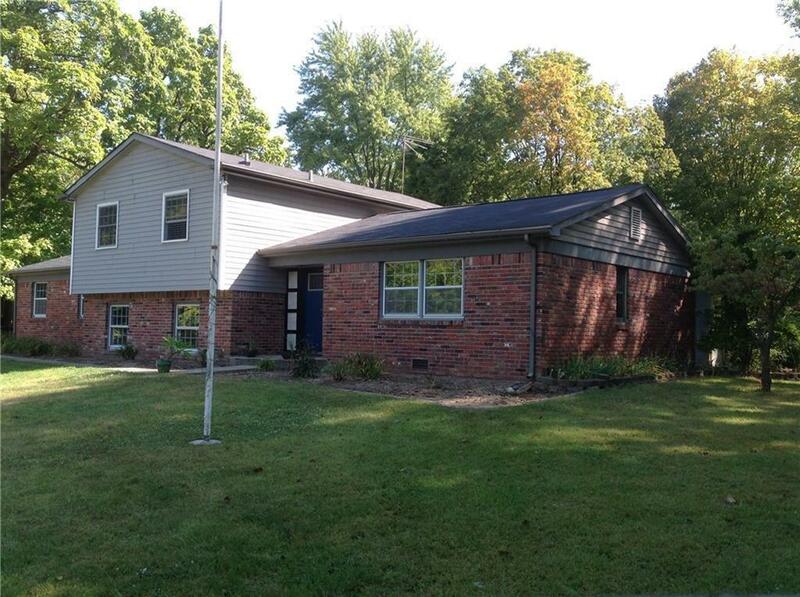 Updated tri-level with a great screened in porch. 4th bedroom or office, your choice. 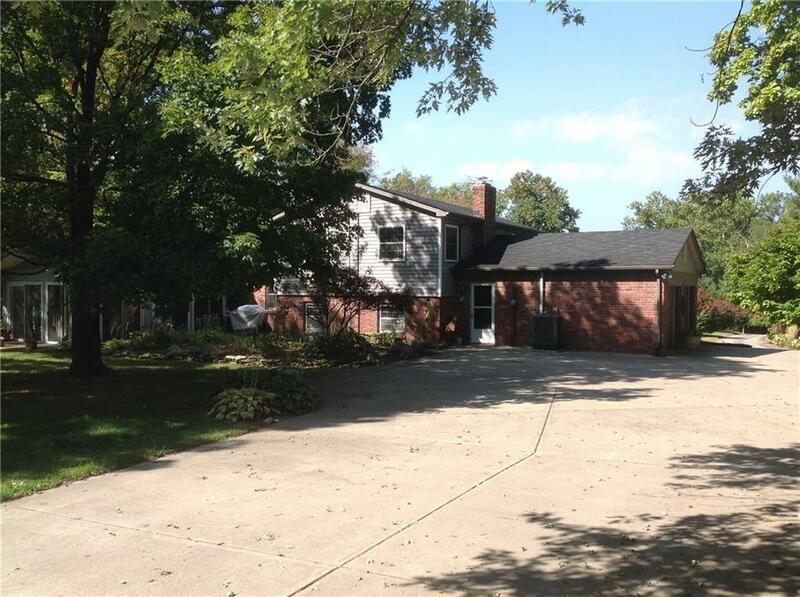 Hardwood floors through-out home, updated kitchen with loads of counter space. Privacy awaits after you enter up the paved driveway and enjoy the landscaped front yard that opens up to your estate lot.